This is an exciting opportunity be part of a team working alongside young people and their families, building strong relationships and achieving positive outcomes. 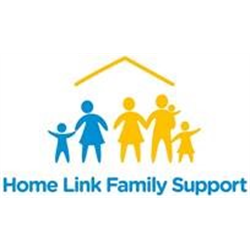 As a member of the Family Wellbeing Team, you’ll be based within East Renfrewshire schools providing a dedicated Family Wellbeing Service to children and their parents. As a positive link between the school and children and families in the community, children’s attainment and wellbeing will be at the heart of everything you do. 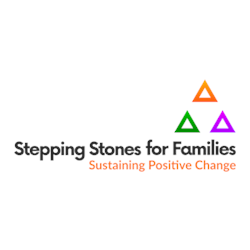 If you have experience of working with children and their families and have a professional qualification in a relevant area such as Social Work, Teaching, Child Care/Social Care or related area, accredited counselling qualification, or other relevant qualification at SCQF level 9 or higher then… we want to hear from you. Closing date: Thursday 18 April 2019. It is anticipated that interviews will take place on Monday 06 May 2019.